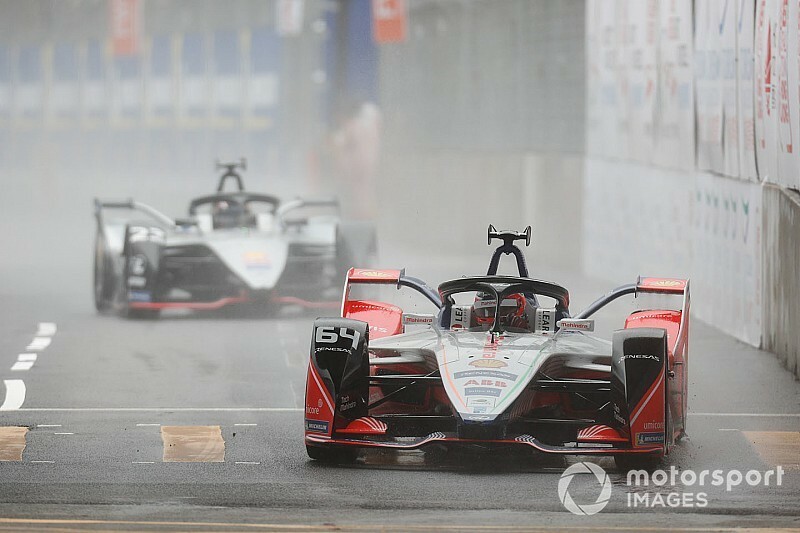 Dilbagh Gill says Mahindra has got on bottom of its “horrible” wet weather performance in the Hong Kong E-Prix weekend, which left its drivers at the back of the ABB FIA Formula E grid. 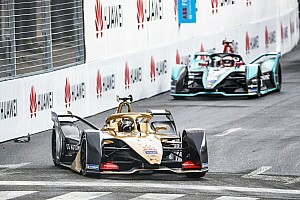 Pascal Wehrlein and Jerome d’Ambrosio qualified dead last in HK a fortnight ago after heavy rain showers highlighted a key weakness in the M5Electro package. 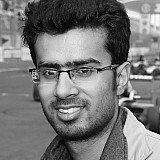 Following the disastrous qualifying, the Mahindra drivers were unable to make much progress in the opening laps and their race was soon cut short by Dragon’s Felipe Nasr. 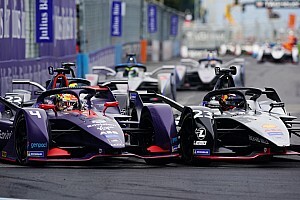 Speaking on the eve of the Sanya E-Prix, Gill said Mahindra has taken corrective measures and it will be able to avoid a repeat of its Hong Kong slump in the future. 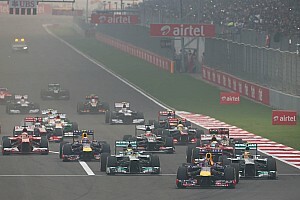 “Our wet track performance was very horrible,” Gill said in the pre-race press conference. “I think we realise where our problems were and we should be able to correct that. He added: “We’ve forgotten Hong Kong, it’s gone. So we start again. 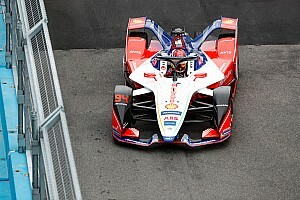 Wehrlein said he would prefer this Saturday’s race to take place in dry conditions, but is confident that Mahindra would be just as quick if it suddenly starts to rain. “So yeah we just hope for dry conditions, we were not fast in the wet last fortnight,” Wehrlein said. “I mean we know the reason why [we were slow], we couldn’t fix it so fast. We are quite confident that we can be fast in wet conditions quite soon.